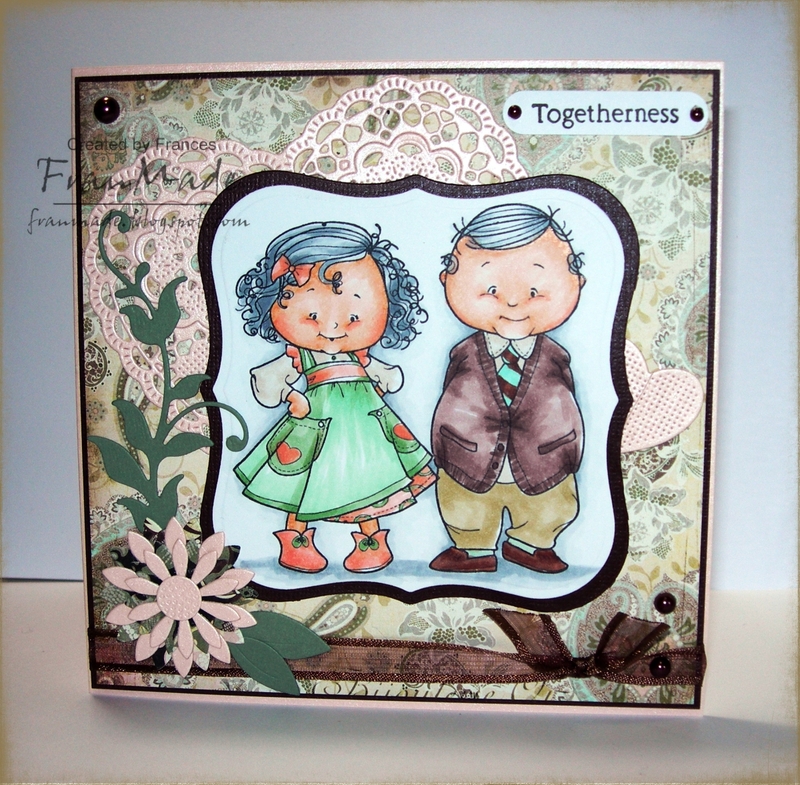 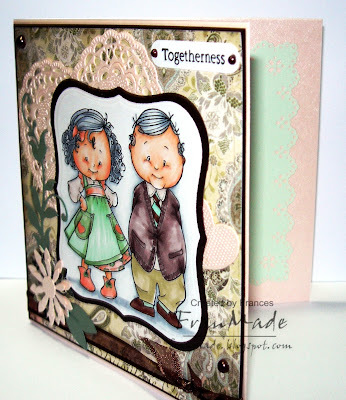 a cute image on this one Fran, gorgeous card. It's so sweet! I fell in love with this work!